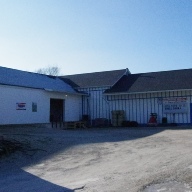 Here’s just a few photos from around our facilities. 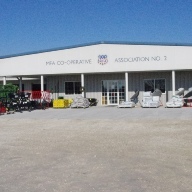 MFA Co-op 2 (“MFA”) is a professionally managed cooperative agri-business. 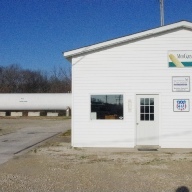 As a cooperative, MFA is owned by farmers throughout mid Missouri. MFA was founded in 1914 by farmers who recognized the need to exert a greater influence on the ag industry of which they were a part. Because MFA is a cooperative, management is responsive to member input concerning the future direction of MFA. 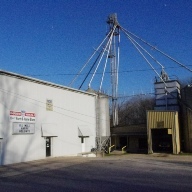 Despite our uniqueness as a cooperative, members recognize that MFA must operate in the same business environment as any other company. Key factors in the future of MFA are the employees who serve the farmer owners.